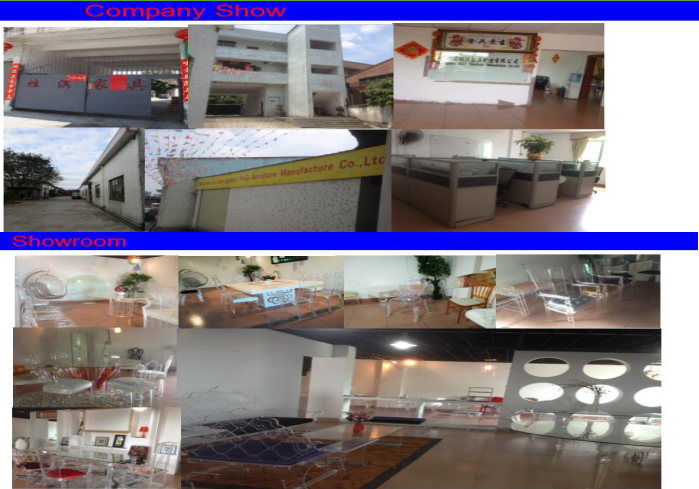 Guangzhou Yaqi Furniture Manufacture Cop,Ltd lies in Baiyun district, Guangzhou province, which is one of the biggest Acrylic furniture production bases in China. 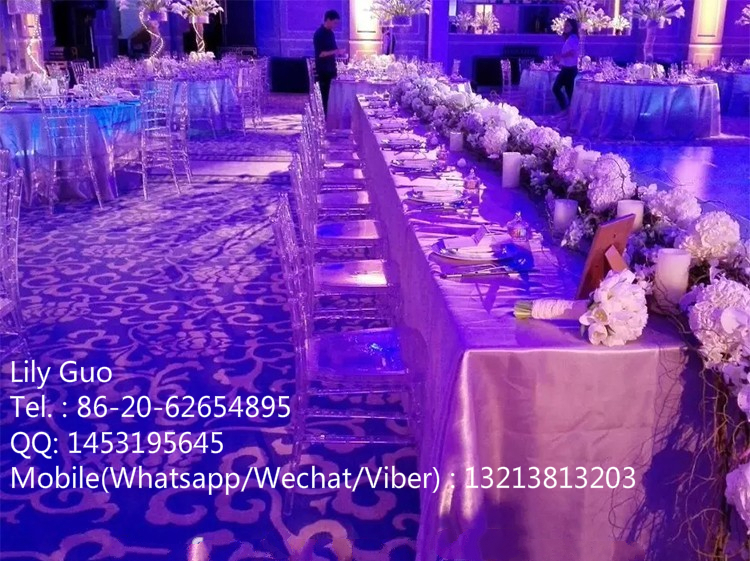 Guangzhou Yaqi Furniture Manufacture Co., Ltd is a special manufacturer of acrylic furniture, which includes acrylic dining chairs, acrylic tea tables, acrylic computer chairs, acrylic bar stools and acrylic displays. Most of our products are made by acrylic and metal. With gorgeous colors, novel designs, high quality products and good service, Yaqi Furniture is popular all over the world. 1)When can I get the quotation? We usually quote within 24 hours after we get your inquiry. If you are very urgent to get the price, please tell us so that we will regard your inquiry priority. 2)How can I get a sample to check your quality? If you need the samples, we will charge for the sample cost .But the sample cost can be refundable if your order is large enough. 3)What kind of files do you accept for printing? PDF, Core Draw, high resolution JPG . 4)Can you do the design for us? Yes. We have a professional team having rich experience in acrylic furniture design and manufacturing. 5)How long can I expect to get the sample? 3-5 working days for samples. 6)What about the lead time for mass production? 15-20 working days for mass production. 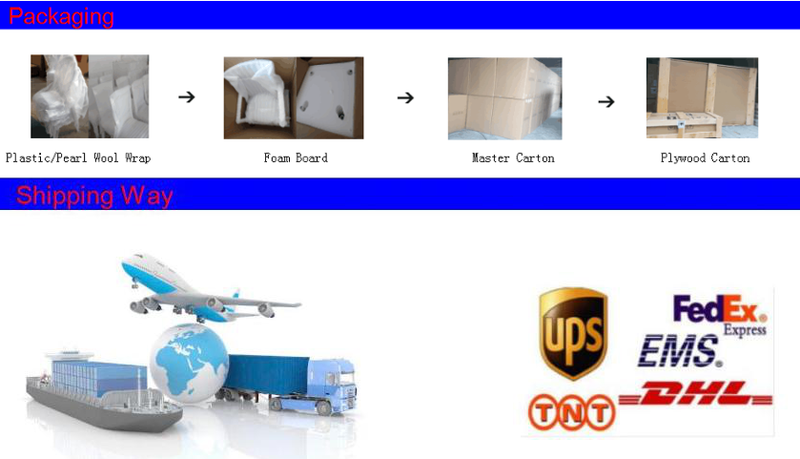 It depends on your quantity, and we will try our best to meet your needs. 7)What is your terms of delivery? 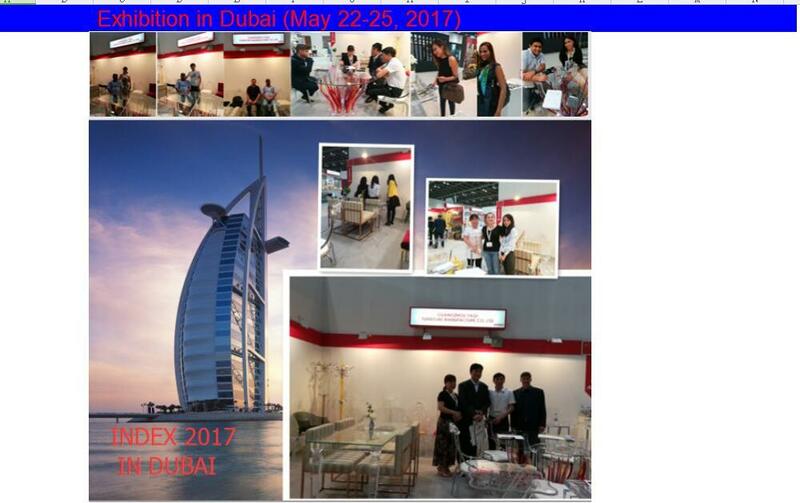 Guangzhou Yaqi Furniture Manufacture Co., Ltd.